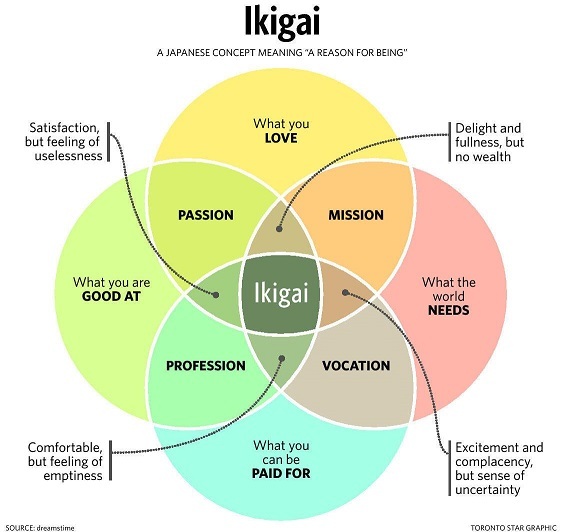 Are You Aligned With Your Ikigai? Professional Site Selection Services: risk free, no cost to you. Leverage value and save time and money. Your what!?! Foreign words that are not translatable into English, or any of the other languages I attempt, I find really interesting. Throughout winter, the Scandinavian word 'hygge', for cozy and warm, is a good one to embrace. And in the seven years since we started The Howes Group, the Japanese word Ikigai has lived on my office whiteboard. It is pronounced, eee-kay-guy and comes from two words, iki which means life and gai which means worth. Together they mean 'life's worth'. Here is a good recent TEDTalk which gives some context to the origins of the word and its meaning. What can you be rewarded for? to ensuring our clients have fair and balanced conditions to make their Ikigai come to life. There isn't a single person in this industry who is good at what they do who isn't passionate. This passion can be stronger some days than others. However, at the beginning of a new year, we are ready to sign on again (and again) because it is simply the reason we get up each day. PS. Later this month The Howes Group will reveal and launch the ‘secret’ project we have been working on. Check our social media channels for an update soon. Links can be found at the top of the newsletter or visit our website: www.thehowesgroup.com. The journey is part of the experience. The drive to a mountain resort or coastal village may be longer, but in our view the trip from the major airport to the resort helps attendees create separation from their day-to-day lives and relax before arriving at the conference. Enjoy and employ the pre- and post- days for personal benefit. Delegates who bring their families with them save time and money by starting their vacations early on this mandated travel. Building closer relationships. Resorts often offer unique team building and excursion possibilities which elevate the experience and conference takeaways. Drive better results. Employing a more remote location vs a city centre generates a higher level of focus on the business at hand and stimulates new ideas. Better participation. Since very few attendees will be in their hometown, there will be higher attendance and engagement levels for all the events associated with your conference. Want to share your perspective? Get in touch. We'd love to hear from you. If you like this email's content, forward it to an industry friend. Share your comments on our blog! Prizes throughout the year will be drawn for those who engage with us. Be the first to comment on our blog and you will receive two ballots! 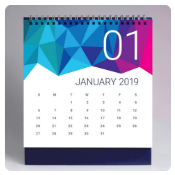 January (in Latin, Ianuarius) is named after the Latin word for door (ianua), since January is the door to the year and an opening to new beginnings. The month is conventionally thought of as being named after Janus, the god of beginnings and transitions in Roman mythology. 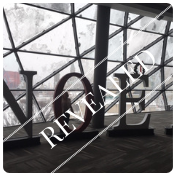 Congratulations to Jessie Daly, Senior Manager Events from Canada Soccer for knowing that Brenda was standing in front of a large NOEL sign located in Ottawa at the Shaw Centre. Please enjoy your $25.00 Petro Canada gas card for participating. Forward this newsletter to an industry friend. They'll thank you for it. We'd also love to hear from you. 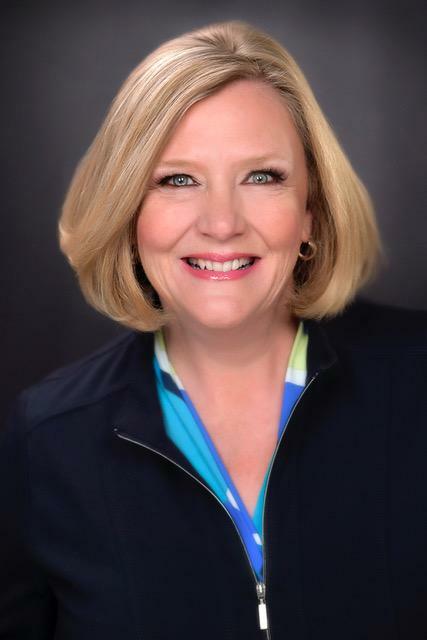 Copyright © 2019 The Howes Group, All rights reserved.